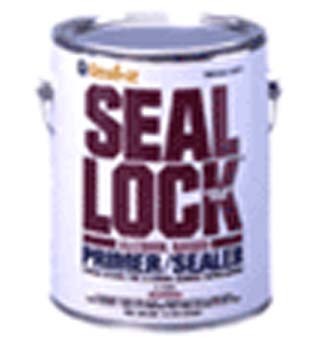 Paint Store :: Shop by Brand :: Insl-x :: INSLX IN11741 IL 6600 WHITE SEAL LOCK ALCOHOL BASE PRIMER SEALER STAIN KILLER SIZE:1 GALLON. MAJIC 8-0073-2 QT BLACK INTERIOR EXTERIOR OIL BASE FLOOR PAINT SIZE:QUART. KRYLON 7306 SPRAY APWA BRIGHT ORANGE MARKING CONTRACTOR SOLVENT BASED SIZE:15 OZ. SPRAY PACK:6 PCS. KRYLON 2330 SPRAY FUSION FOR PLASTIC SUNBEAM SIZE:12 OZ. SPRAY PACK:6 PCS. MODERN MASTERS METALLIC PAINT 20901 ME-209 PEWTER NT SIZE:1 GALLON.